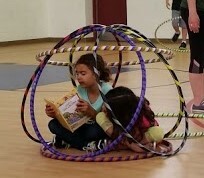 Book Your Hula Hoop Dance School Assembly Today! Hula hoop dance assemblies are a fun way to teach health and wellness! Getting kids up and moving is important for their health and learning, but how do you motivate kids to exercise when other things, like tv, tablets, and computers seem to be taking all of their energy and free time? 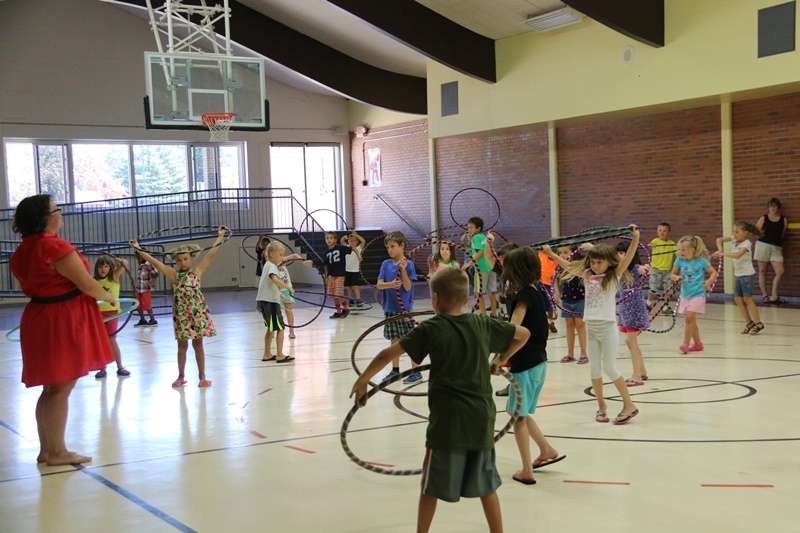 Hula hoop dance school assemblies are the perfect way to teach health and wellness at the elementary level because they’re so much fun students forget they’re exercising! 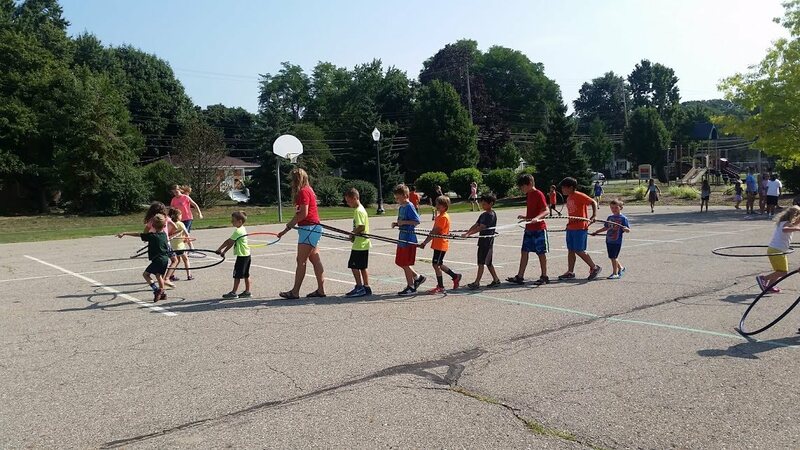 Plus, hula hooping is fun on your own, or with friends, and can be practiced on the playground all year long. 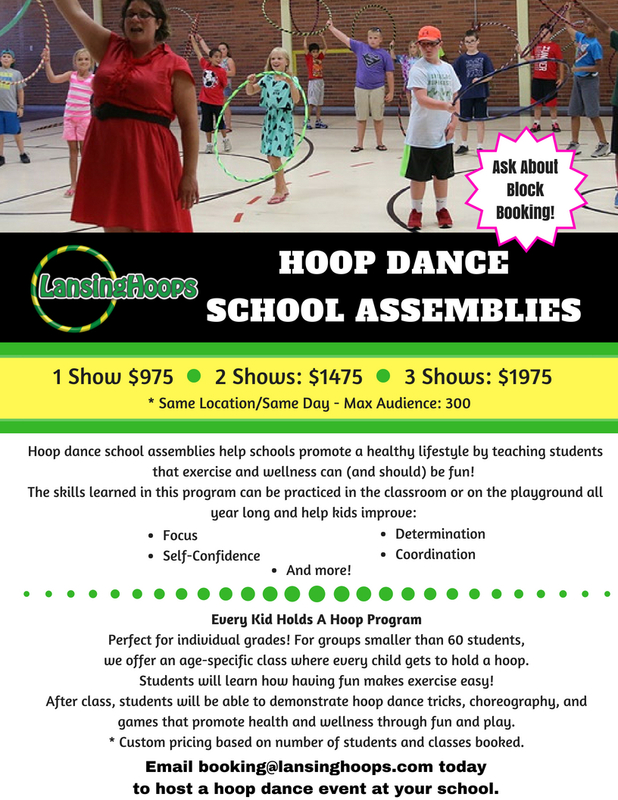 Contact booking@lansinghoops.com to schedule a hoop dance event at your school today! Book Your School Assembly Today! Please tell me about your school. How many students/grades? What type of event are you hosting?